Developing a Website involves a lot of activities before launching it to World Wide Web. With the help of our professional and skilled programmers, we use the latest technologies, be it Client side Coding or Server Side Coding. 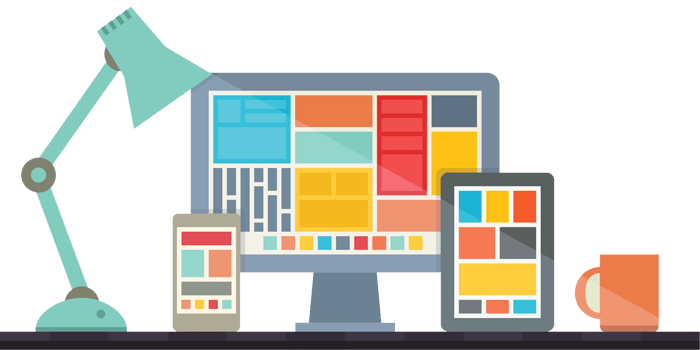 Everything that is required in developing a user-friendly and SEO friendly website we at Ink Web Solutions lead all our competitors and offers wide range of Customized website development solutions. 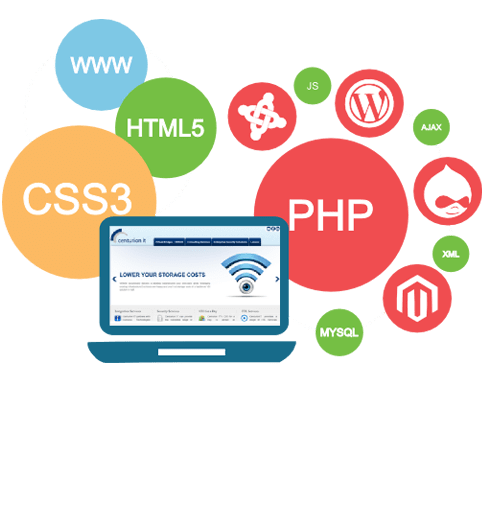 The ERA of Web development has been considered as the fastest growing industry in the world and is continuously growing day by day. The Web development industry is also expected to grow more in coming near future, we have also seen that the growth of Web development industry has helped large business houses to sell products and services and providing proper information to their customers worldwide.